Seasonally adjusted leasing volume was strong during the first quarter. 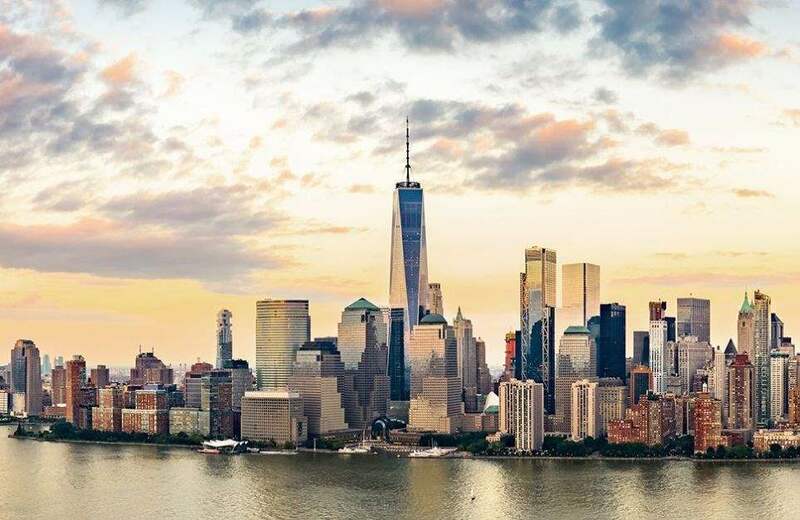 With 8.6 million square feet (msf) of office space leased, Q1 2019 was second only to Q1 2018 as the best first quarter of the last five years. Despite the ongoing delivery of the largest pipeline of new construction since the 1990s, strong leasing by coworking providers and a flight-to-quality trend kept the overall availability rate flat at 10.7% quarter over quarter. These two factors also contributed to a decline in class A availability of 30 basis points over the same period, now at 11.6%.